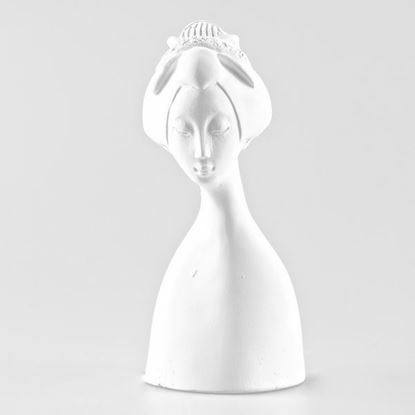 Plaster Masai Po Plaster 3D figurines to easily create sculptures and mixed media. Perfect in combination with our wooden stands or with a self made frame. Approximately 60mm x 35mm x 95mm. 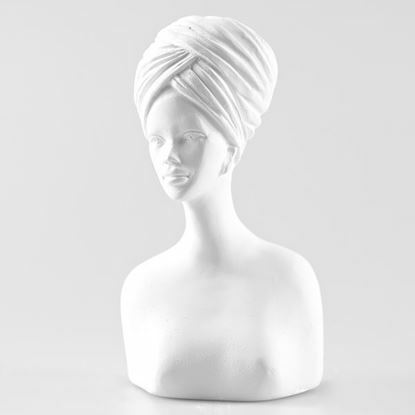 Plaster Masai Moses Plaster 3D figurines to easily create sculptures and mixed media. Perfect in combination with our wooden stands or with a self made frame. Approximately 50mm x 30mm x 95mm. 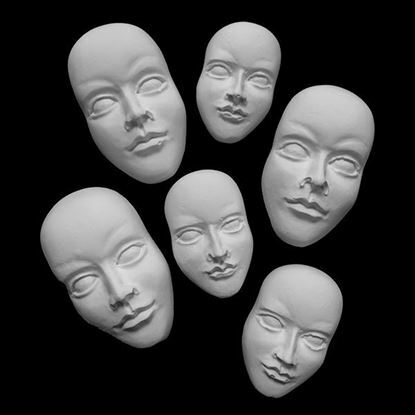 Plaster Masai Nola Plaster 3D figurines to easily create sculptures and mixed media. 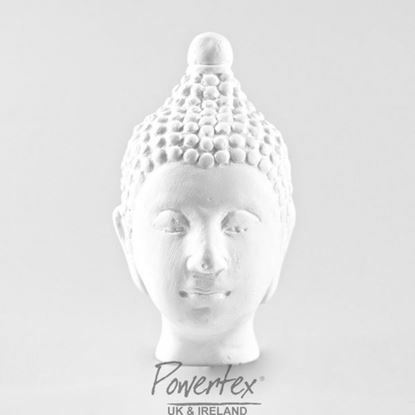 Perfect in combination with our woo Approximately 65mm x 50mm x 110mm. 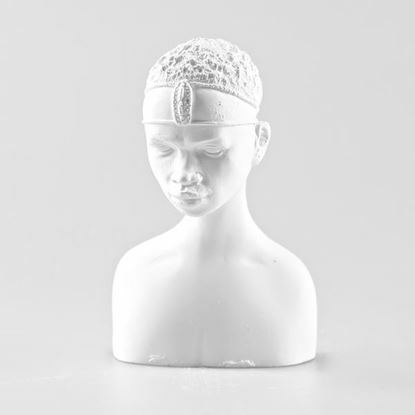 Plaster Masai Mala Plaster 3D figurines to easily create sculptures and mixed media. Perfect in combination with our wooden stands or with a self made frame. 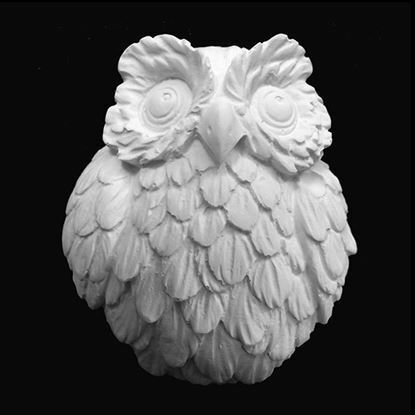 Approximately 65mm x 50mm x 110mm. 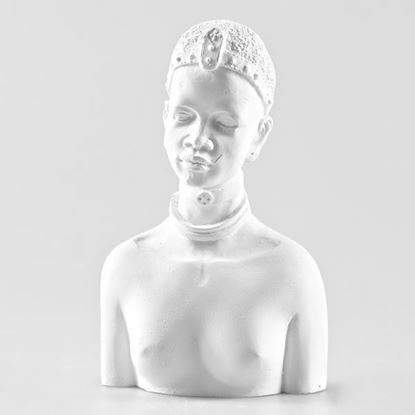 Plaster Masai Agnes Plaster 3D figurines to easily create sculptures and mixed media. Perfect in combination with our wooden stands or with a self made frame. 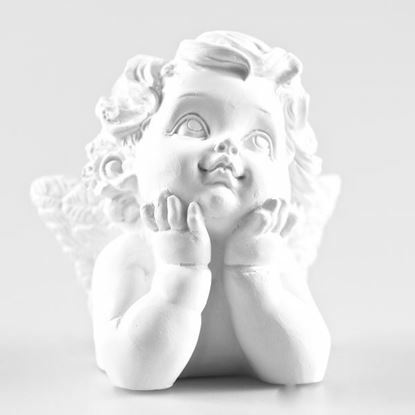 Approximately 70mm x 50mm x 100mm. 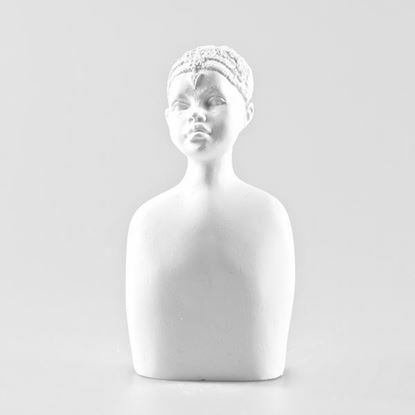 Plaster Masai Baby Plaster 3D figurines to easily create sculptures and mixed media. Perfect in combination with our wooden stands or with a self made frame. Approximately 40mm x 30mm x 95mm. 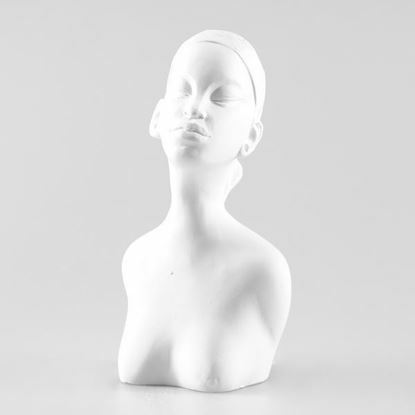 Plaster Geisha 1 Plaster 3D figurines to easily create sculptures and mixed media. Perfect in combination with our wooden stands or with a self made frame. Approximately 50mm x 35mm x 110mm. 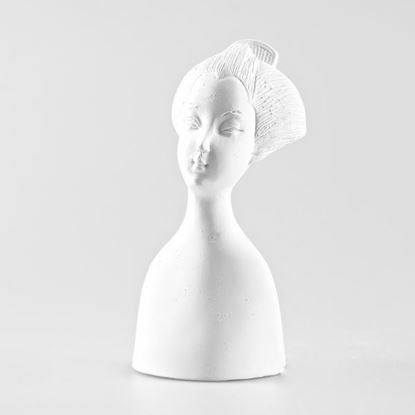 Plaster Geisha 2 Plaster 3D figurines to easily create sculptures and mixed media. Perfect in combination with our wooden stands or with a self made frame. Approximately 50mm x 35mm x 110mm. 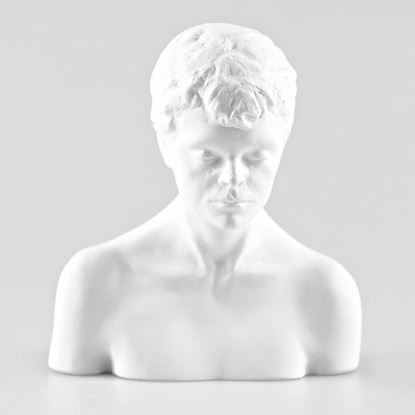 Plaster Art Pablo Plaster 3D figurines to easily create sculptures and mixed media. Perfect in combination with our wooden stands or with a self made frame. Approximately 100mm x 115mm x 50mm deep. 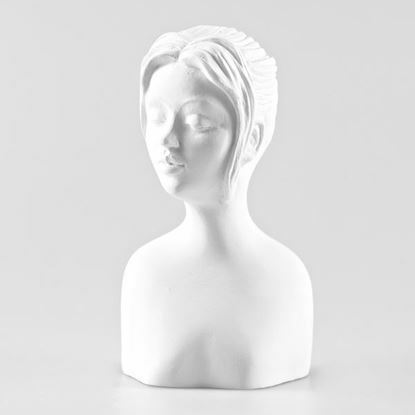 Plaster Art Mona Plaster 3D figurines to easily create sculptures and mixed media. Perfect in combination with our wooden stands or with a self made frame. Approximately 100mm x 115mm x 50mm deep. 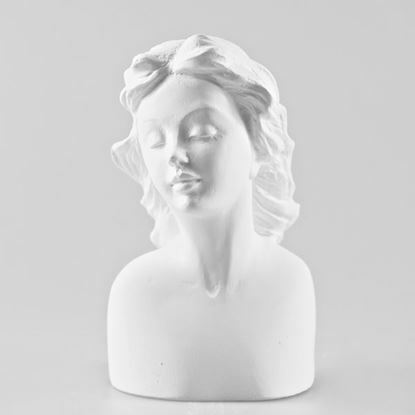 Plaster Europian Esther Plaster 3D figurines to easily create sculptures and mixed media. Perfect in combination with our wooden stands or with a self made frame. 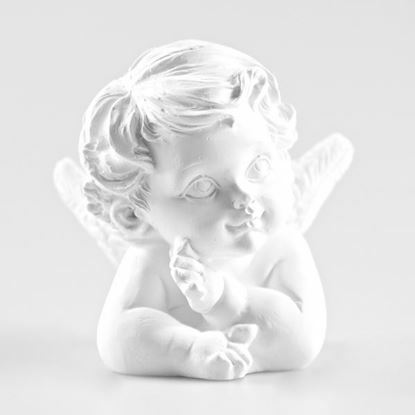 Approximately 60mm x 30mm x 100mm. 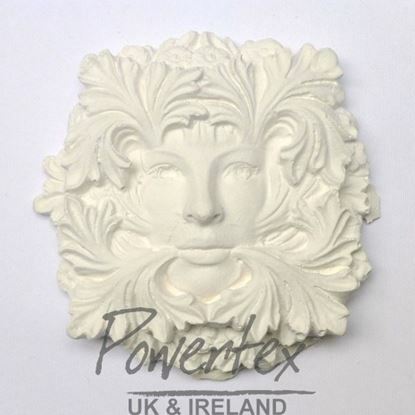 Plaster Europian Carmen Plaster 3D figurines to easily create sculptures and mixed media. Perfect in combination with our wooden stands or with a self made frame. 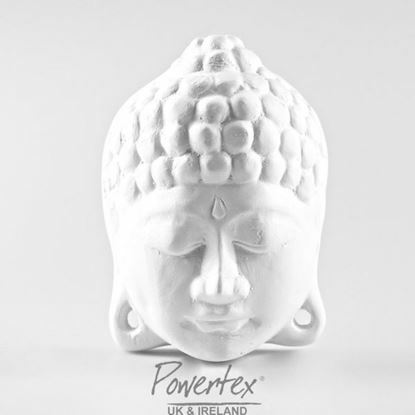 Size approximately 70mm x 60mm x 105mm. 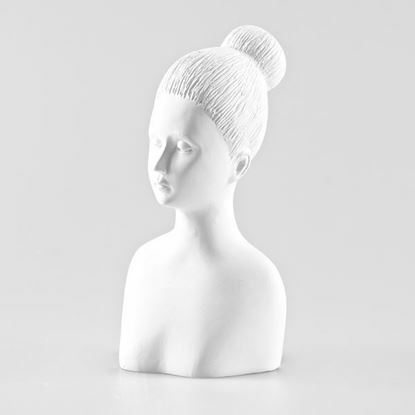 Plaster Jonas Plaster 3D figurines to easily create sculptures and mixed media. Perfect in combination with our wooden stands or with a self made frame. Approximately 60mm x 50mm x 97mm. 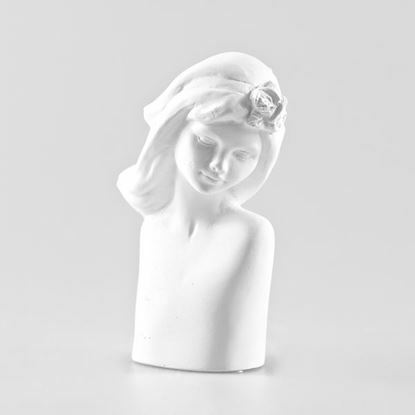 Plaster Europian Grace Plaster 3D figurines to easily create sculptures and mixed media. Perfect in combination with our wooden stands or with a self made frame. 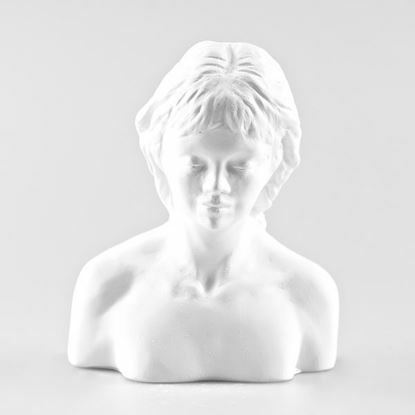 Plaster Thulani Plaster 3D figurines to easily create sculptures and mixed media. Perfect in combination with our wooden stands or with a self made frame. Approximately 60mm x 40mm x 115mm.